Author: Hamilton, Laurell K. Set In . . . 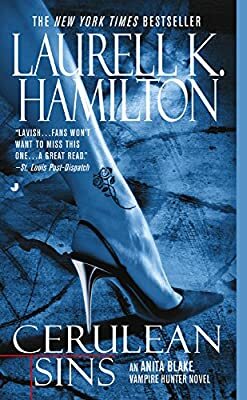 Description: In this novel in the #1 New York Times bestselling series, vampire hunter Anita Blake learns what it's like to be at the new end of a centuries-old bloodline—and just how far she’ll let herself get pushed around.